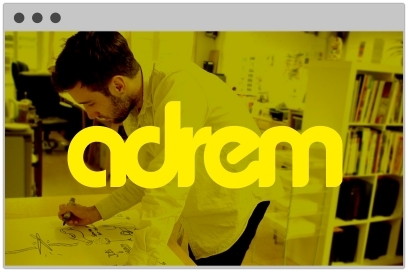 Adrem Group is a global creative careers consultancy specialist in design and architecture recruitment. 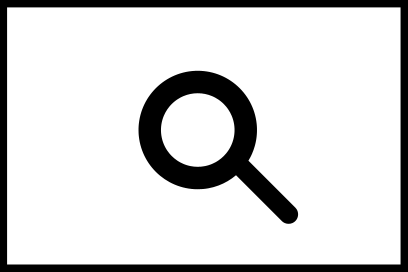 Their enthusiastic team is made up of architects, designers and recruitment professionals. Who truly understand the needs of both clients and candidates alike.